Country Inn and Suites, Chattarpur, Delhi, is a well-known brand in the hospitality business today. With years of experience in servicing customers, it has services that are impeccable. 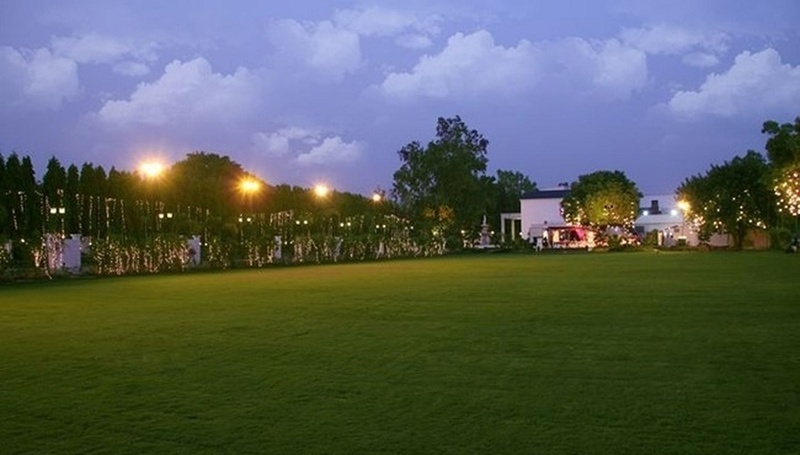 Country Inn Chhatarpur, Delhi, has two banquet halls and sprawling lawns and is also the perfect venue for organizing multiple functions and events like reception, engagement, birthday parties, corporate shows and other social events. A Country Inn Chattarpur wedding is sure to be an exclusive one as it has an in-house catering team that serves a variety of cuisines made specially by professional and executive chefs. When you choose the Country Inn Satbari for your special day, you can be rest assured of a day of fun and fond memories. The Country Inn & Suites located in Chattarpur, Delhi has Wedding Hotels, Banquet Halls, Wedding Lawns and 5 Star Wedding Hotels. Bay Watch Poolside + Restaurant can accommodate upto 100 guests in seating and 150 guests in floating. Magnolia can accommodate upto 350 guests in seating and 550 guests in floating. 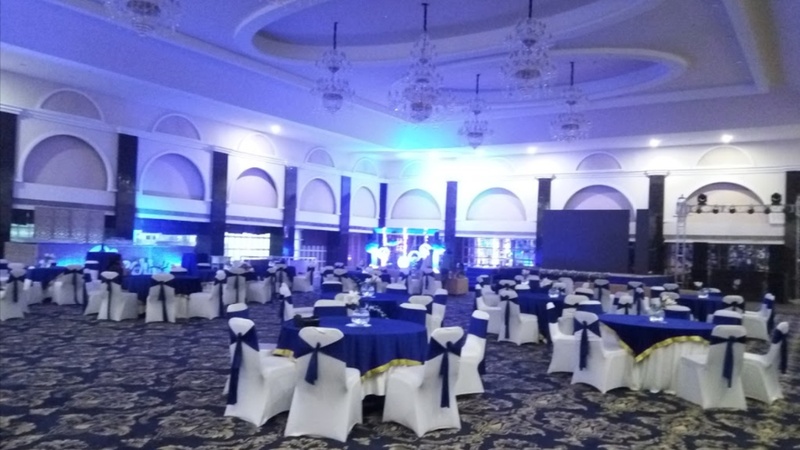 Bliss Hall can accommodate upto 125 guests in seating and 200 guests in floating. Eden Lawn can accommodate upto 600 guests in seating and 1500 guests in floating. Vegetarian and Non Vegetarian food is served at this venue. 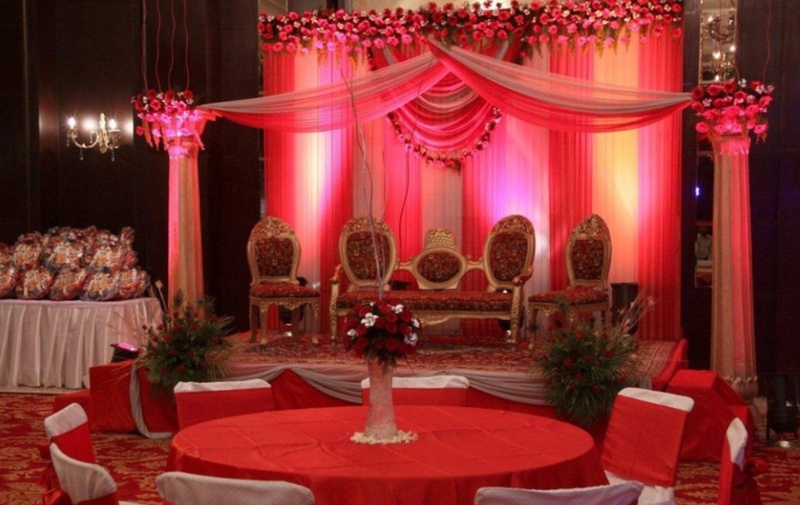 Features of this wedding venues are : Food provided by the venue , Non-Veg allowed at the venue , Alcohol allowed at the venue , Halls are air Conditioned , Ample parking , Baarat allowed , Hawan allowed , Overnight wedding allowed , Decor provided by the venue , Packages starts at Rs 2400 per plate for vegetarian menu and at Rs 2500 for non veg menu. Decoration starts at Rs 50000.